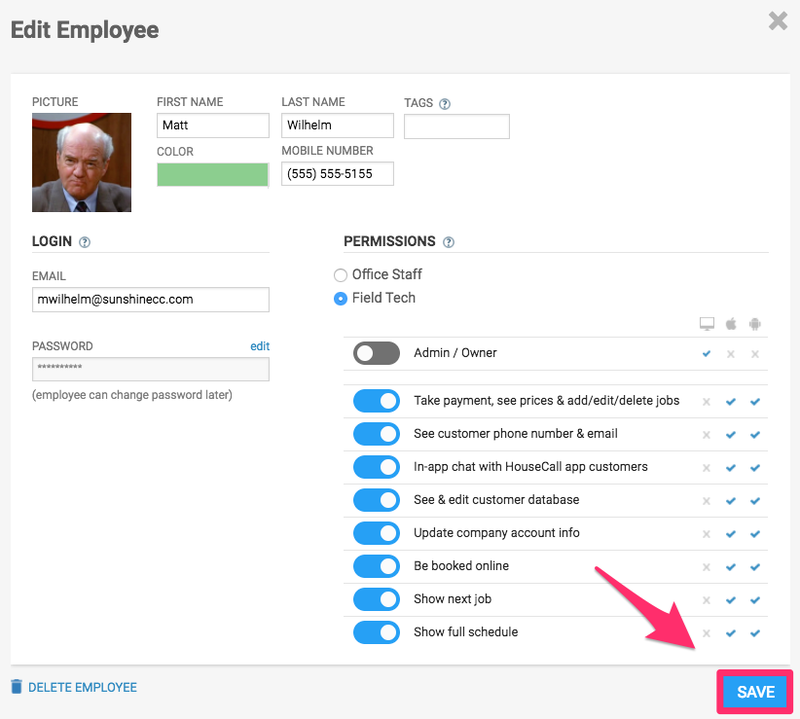 How do I add an employee picture? 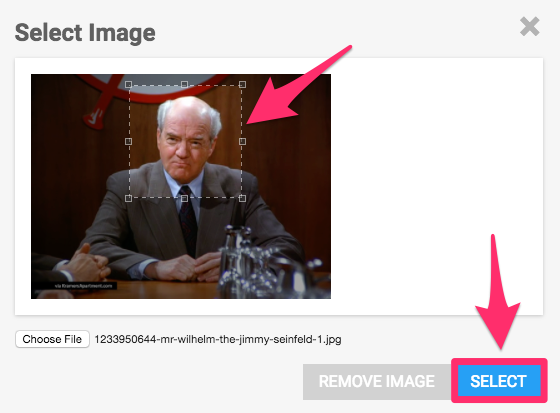 How to add an employee photo. 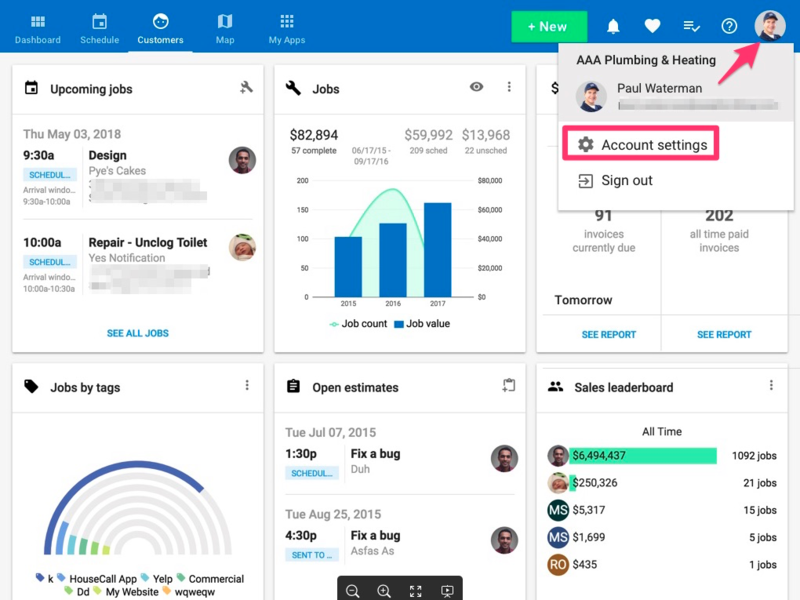 To add an employee picture, click on the user icon in the top right corner of your dashboard to go to your Account Settings. 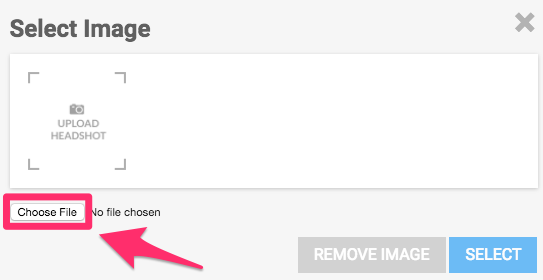 In your Employee list, click on the Employee whose picture you would like to add. 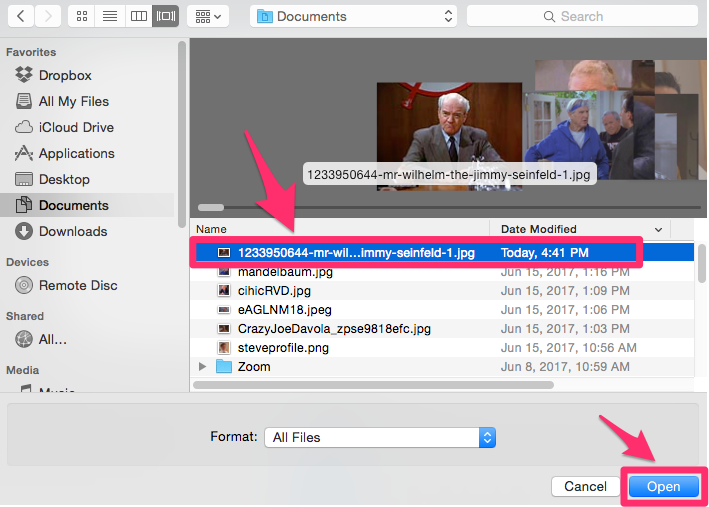 Click on the UPLOAD HEADSHOT box in the top left of the Edit Employee pop-up window. In the Select Image pop up window, click the Choose File bubble located in the left hand corner. Locate and select the photo you would like to use and click Open. From this photo, you can crop the photo by clicking and dragging the box to move it and clicking on the side of the box to resize it. Then click SELECT. Lastly, click the SAVE button in the bottom right of the Edit Employee window.